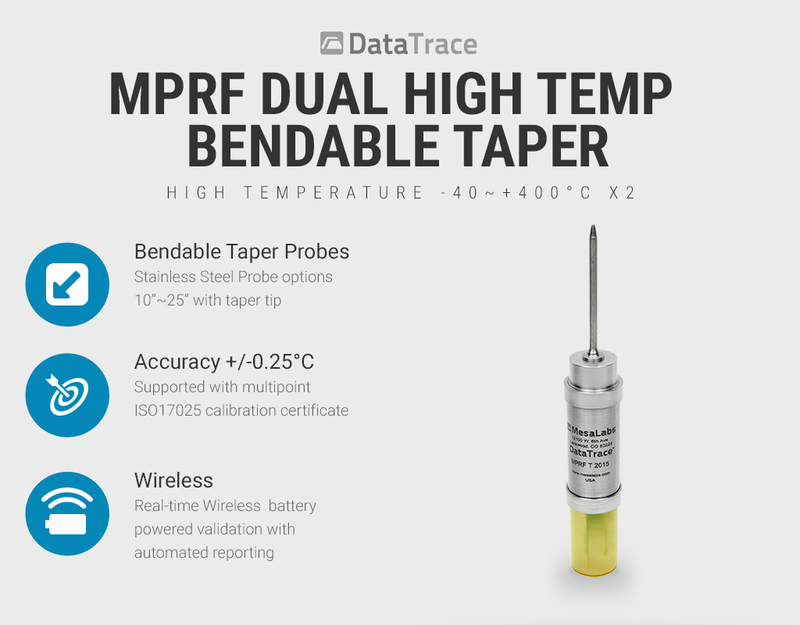 The DataTrace MPRF mini DUAL high temperature data logger measures temperatures from -40°C up to 400°C. 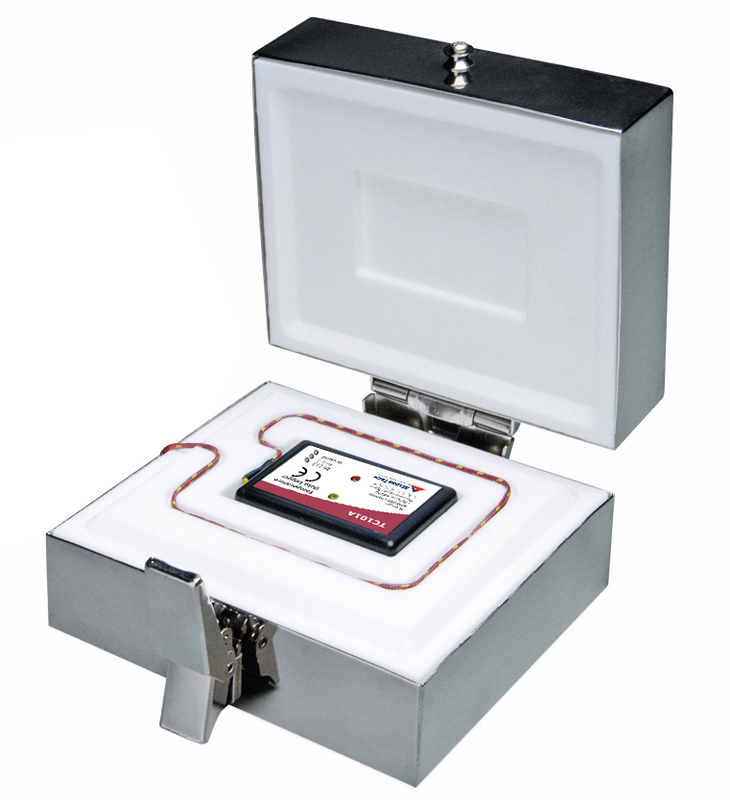 The real time data logger is fitted with a bendable 10~25″ probe and supplied with 10 point ISO17025 calibration certificate. 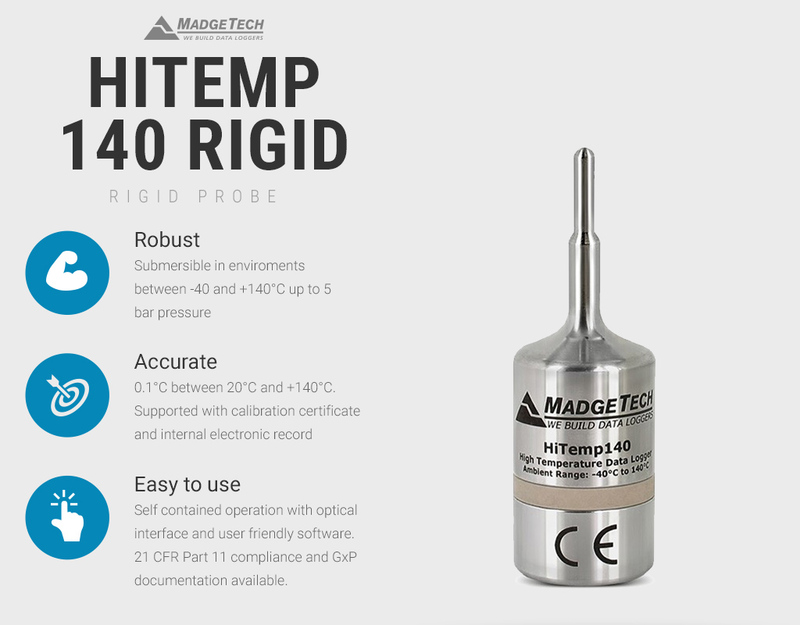 Record temperatures over the wide range of -40°C ~ 400°C via two external bendable probes. 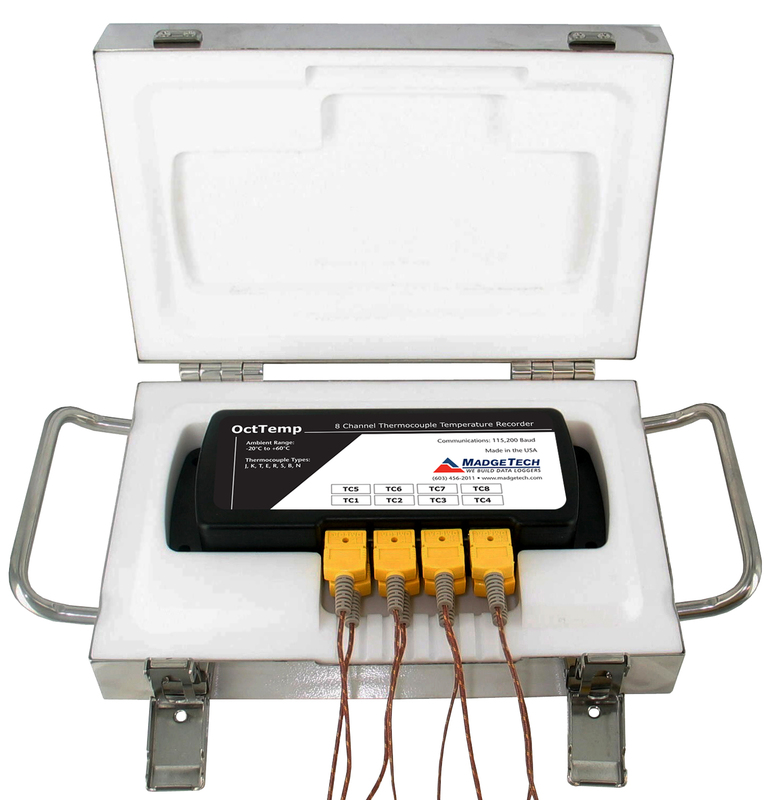 The DataTrace mini temperature data logger offers real-time data collection in harsh environments. 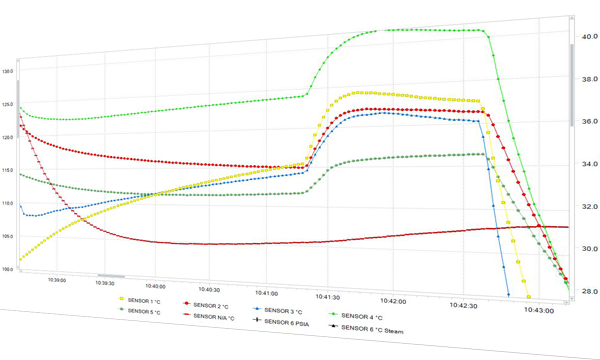 The bendable temperature data logger is ideally suited to collecting and transmitting air or product temperature data in ovens or explosive high temperature environments. 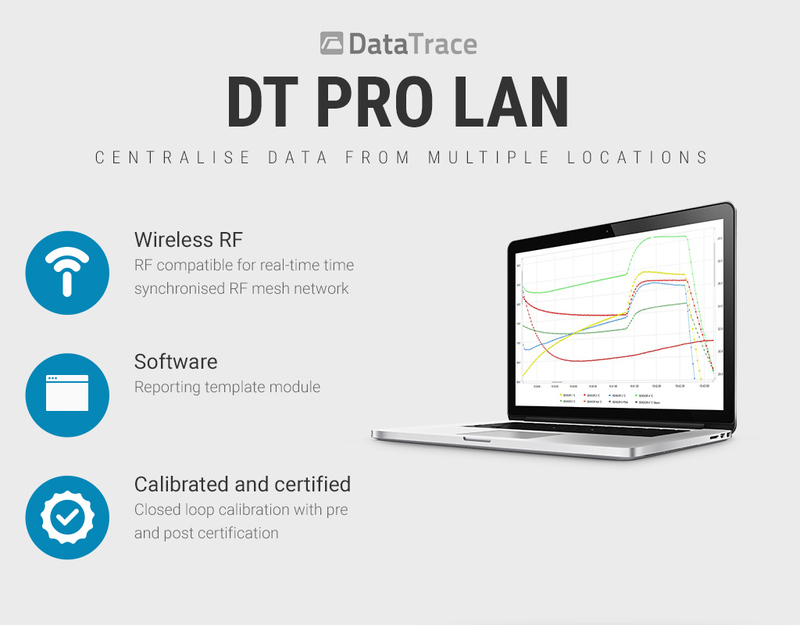 The DataTrace MPRF forms an integral part of any validation solution where up to the minute data can either be used to fine tune a process or appliance without opening a door!  Proven technology by Mesa Labs is packaged in a robust stainless steel housing, supported with ISO17025 certificate verifying <0.25°C accuracy which is superior to that delivered by traditional thermocouple solutions. Deploy up to 250 MPRF data loggers inside an oven and establish a wireless link to the MPRF interface. 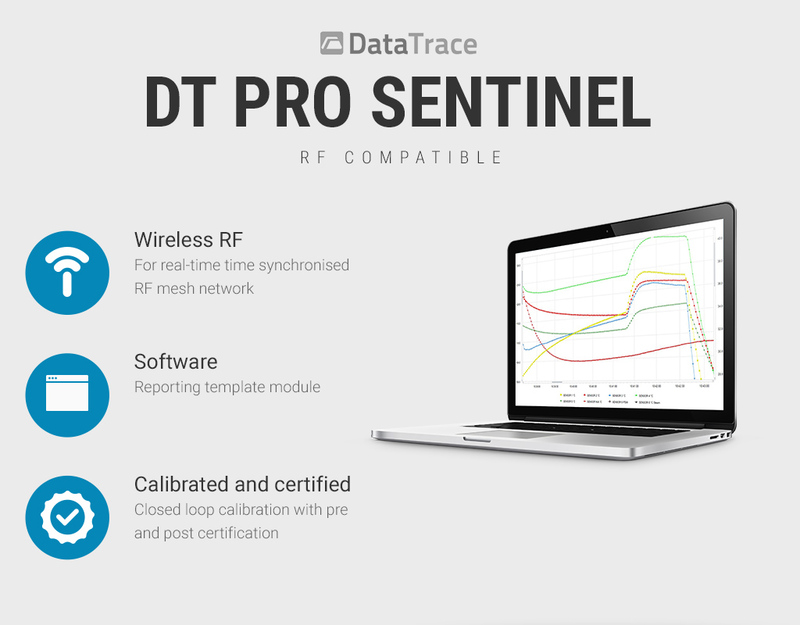 When partnered with DTPro data logger software, scheduled validation routines can be rapidly performed and professional reports can be generated and distributed with minimal user intervention. 316 Stainless Steel with sapphire IR window. 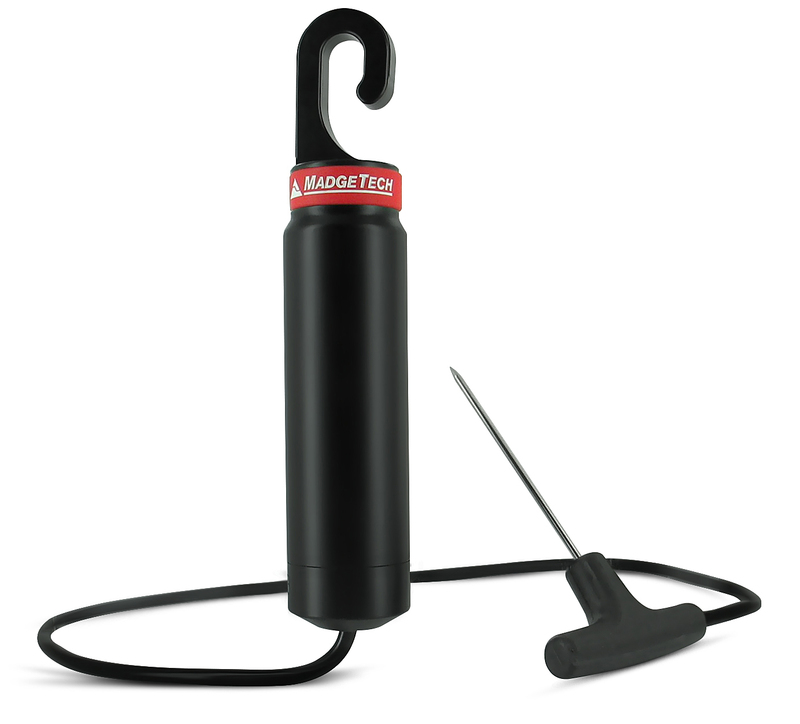 Durable Wireless temperature probe for food processing. 2 year battery. 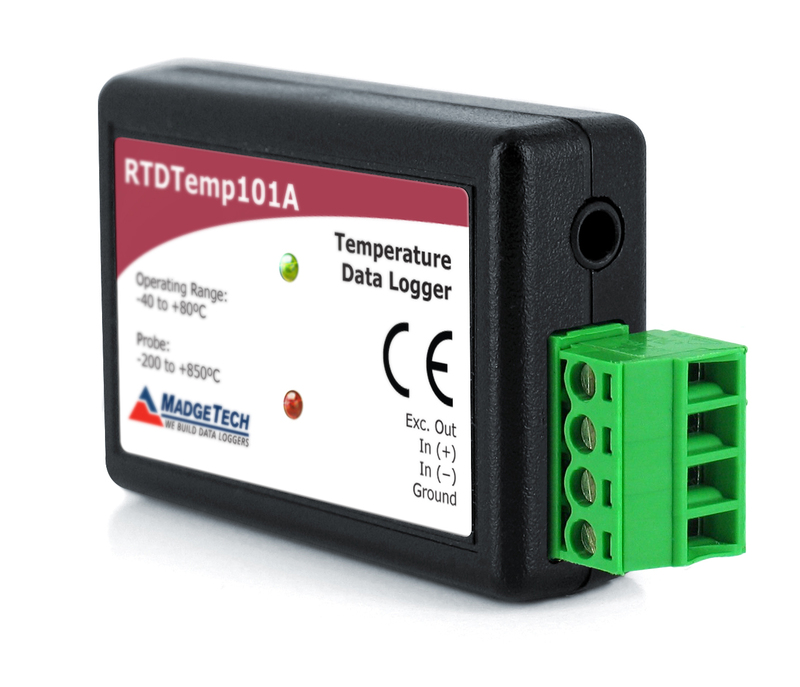 Precision temperature data logger for connection to 4-wire RTD probe. 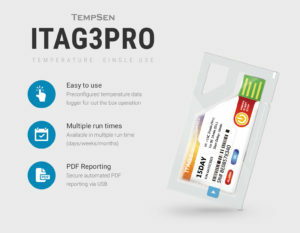 8 channel thermocouple data logger featuring fast recording rate and large memory. 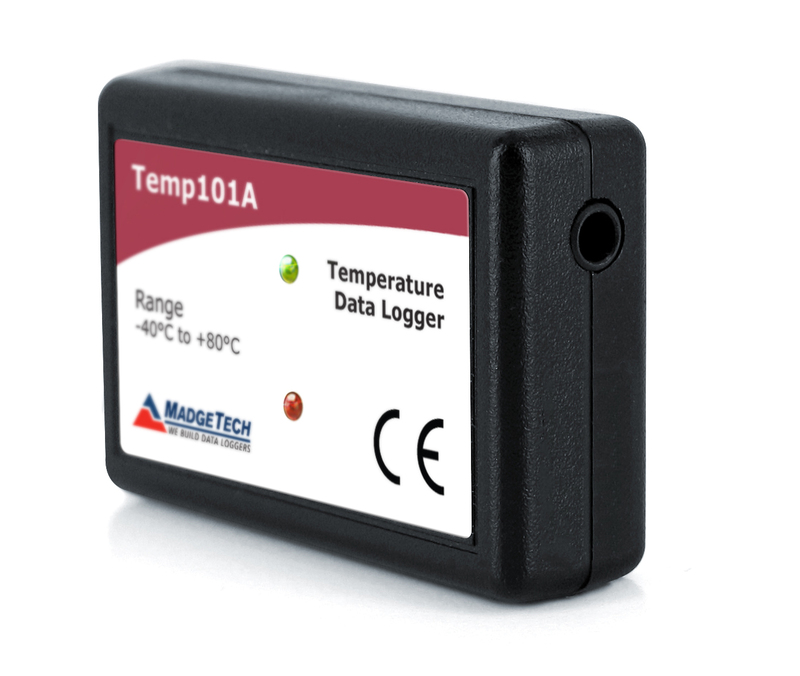 Sold in packs of 20 | Preconfigured, single use, waterproof USB temperature data logger. 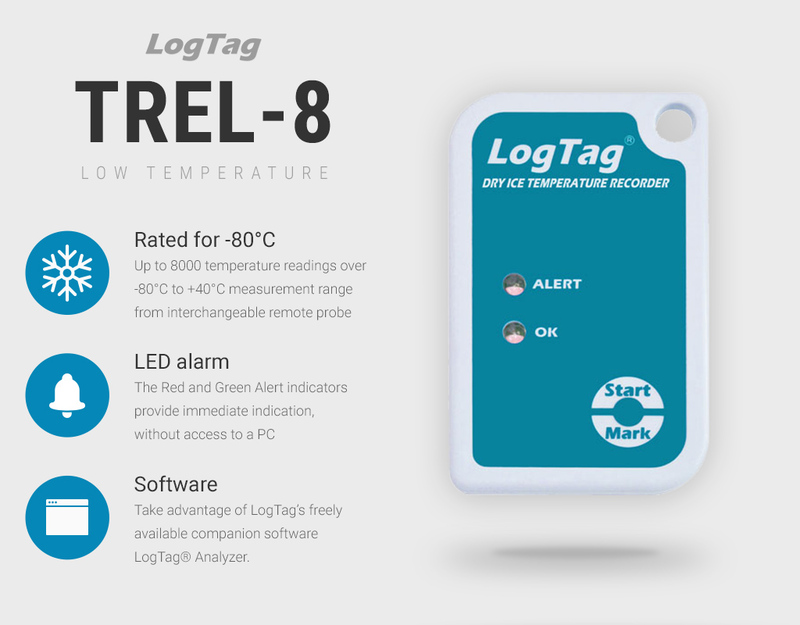 The TREL-8 data logger is ideal for ultra-low temperatures with a temperature sensor and is user configurable for ULT freezers and dry ice temperature monitoring, with 8000 readings and clear LED alarm. 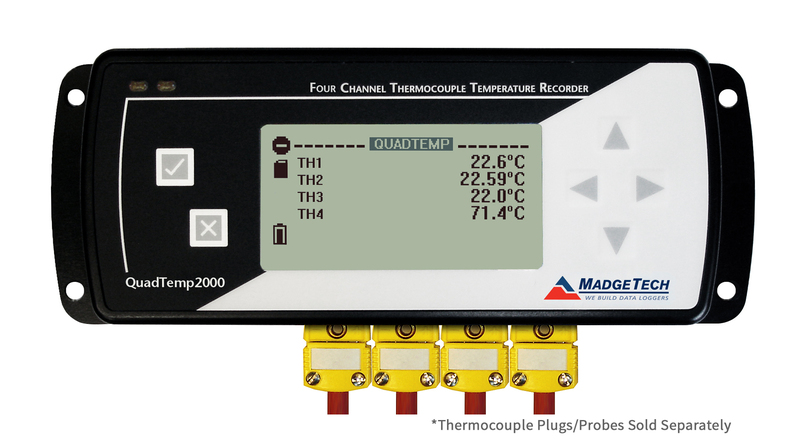 4 channel thermocouple data logger featuring fast record rate and large memory with large LCD display. 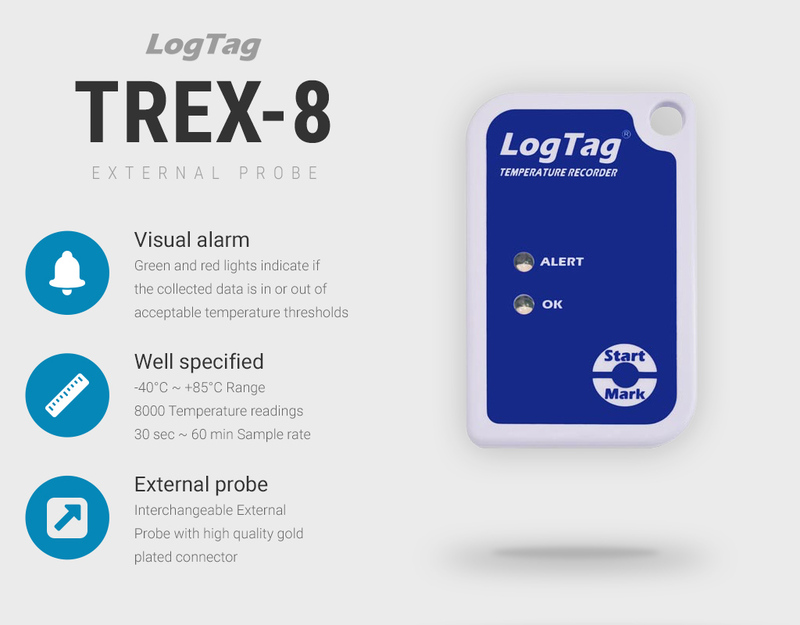 The TREX-8 temperature data logger by LogTag features a gold plated connector for interchangeable external probe temperature sensors to collect high resolution temperature readings from -40°C to +99°C. 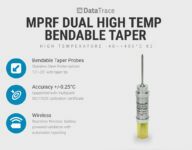 Temperature sensor options include thermal dampeners to enable vaccine storage monitoring, bare and stainless steel tips and 1.5 or 3M cable lengths. Requires USB cradle for configuration and data retrieval. 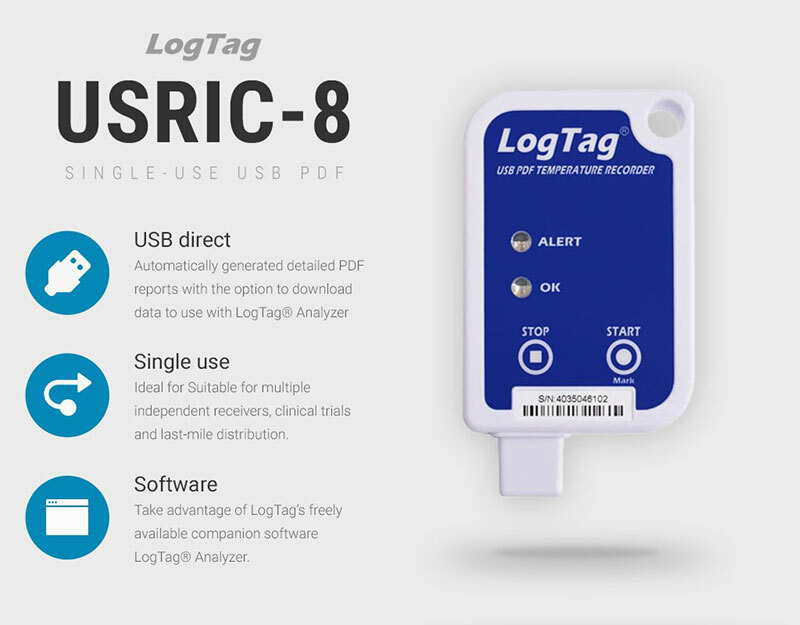 The uSric-8 data logger is a user configurable, single use temperature data logger with direct USB connection and PDF reporting. 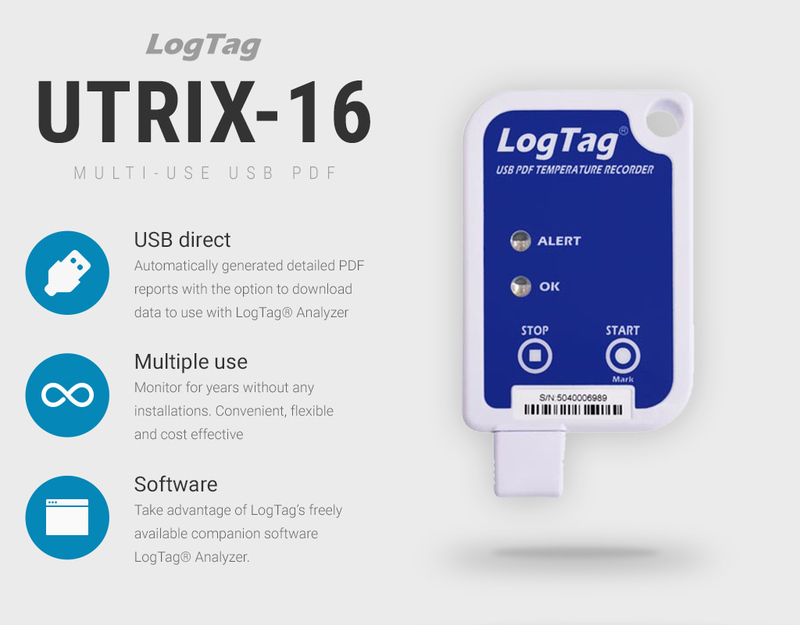 The LogTag uTrix-16 is a user configurable, multiple use temperature data logger with direct USB connection and PDF reporting. 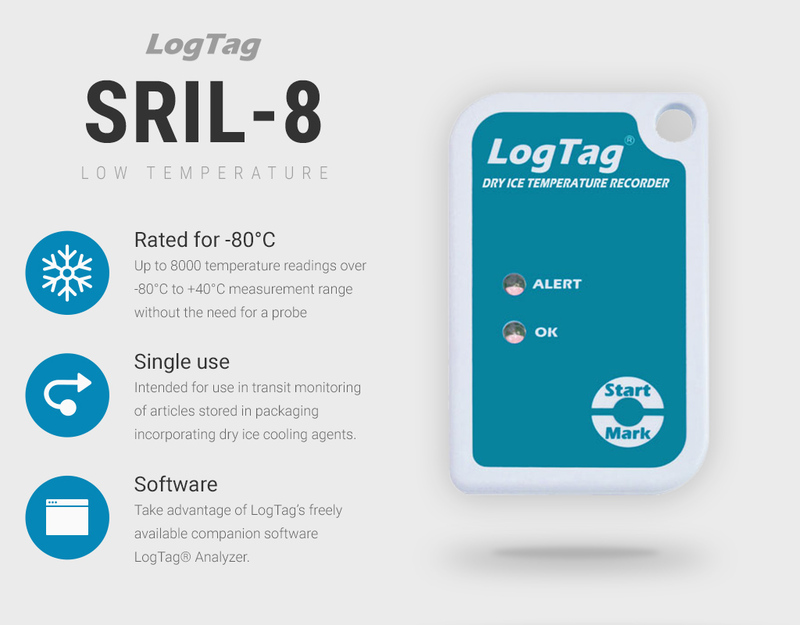 The SRIL-8 data logger is an ultra-low temperature, single use, user configurable data logger with integral probe for ULT freezer and dry ice temperature monitoring, 8000 readings and clear LED alarm. 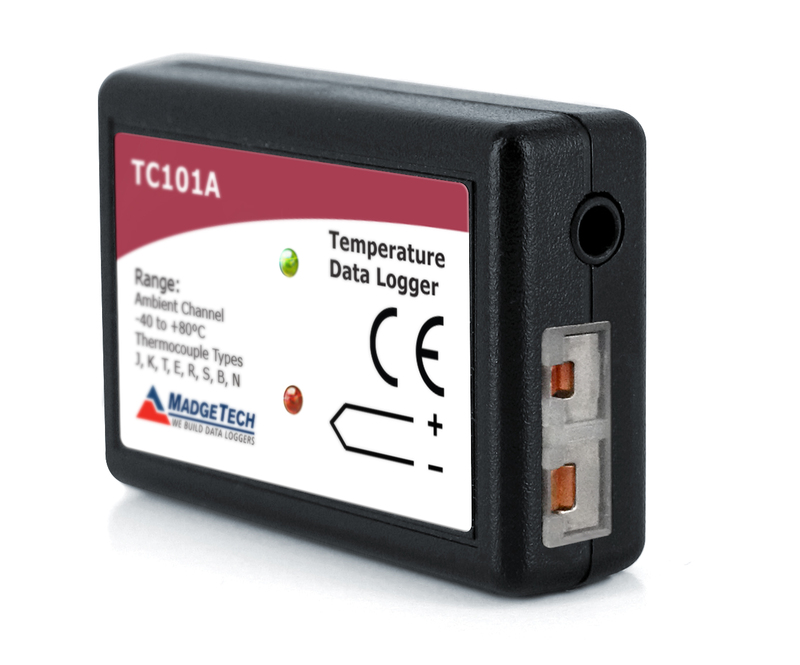 4 channel thermocouple data logger featuring fast record rate and large memory. 21 CFR Part 11 and Real-time module for managing 1~250 MPRF/MORF data loggers. Network installation with 21 CFR Part 11 and Real-time module for managing 1~250 MPRF/MORF data loggers. 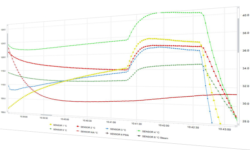 Real-time module for managing 1~250 MPRF/MORF data loggers.